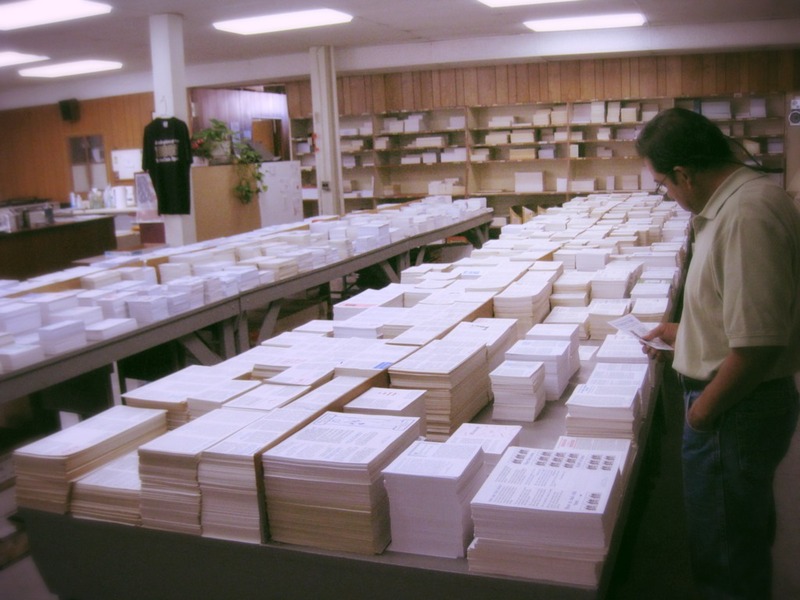 We are an interdenominational Christian publishers & distributers of Gospel tracts since 1897, founded in Salt Lake City by the late Wm. M. Bowen for the primary reason of producing evangelism materials that would bring people, regardless of race, culture, social status & location, closer to the Lord Jesus Christ. 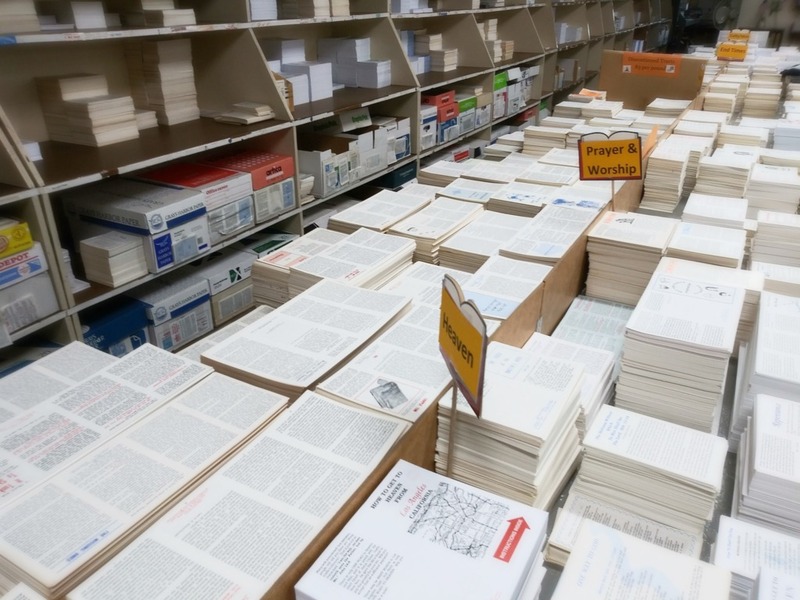 Our Los Angeles Distribution Center currently stocks a variety of tracts in excess of 500 English titles, 150 Spanish titles as well as several foreign language tracts. 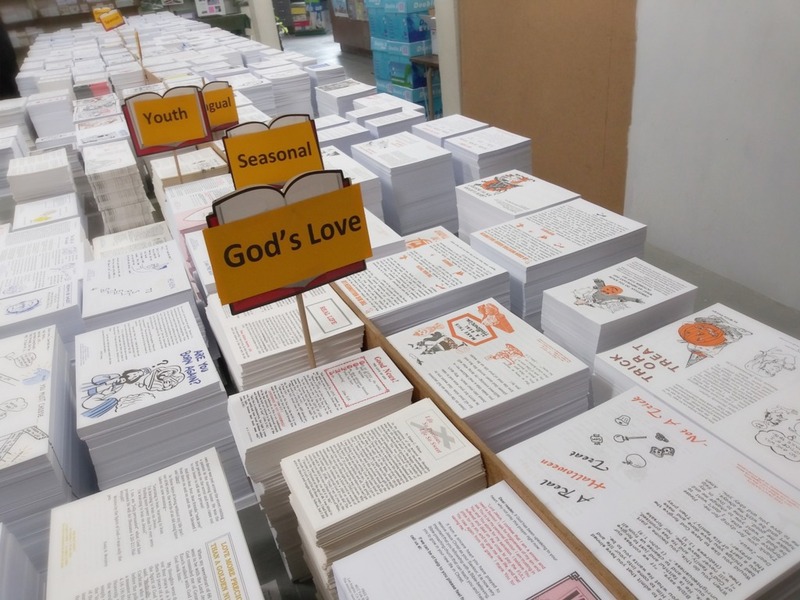 Foreign language tracts include Armenian, Portuguese, Burmese, Chinese, Turk, Czech, French, German, Tamil, Telugu, Hindi, Italian, Japanese, Korean, Hmong, Chichewa, Mambwe, Indonesian, Arabic, Nigerian, Yoruba, Tagalog, Ilocano, Russian, Swahili, Luganda, & Vietnamese. 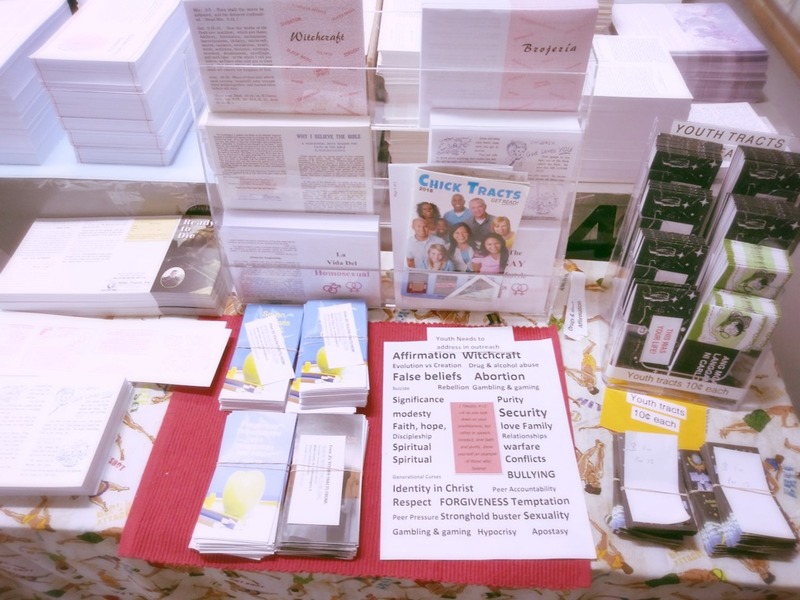 This is a faith ministry solely maintained by the prayers & gifts of God's people. We always rejoice to receive letters or phone calls from the Lord's people who desire to reach souls with the Gospel message. 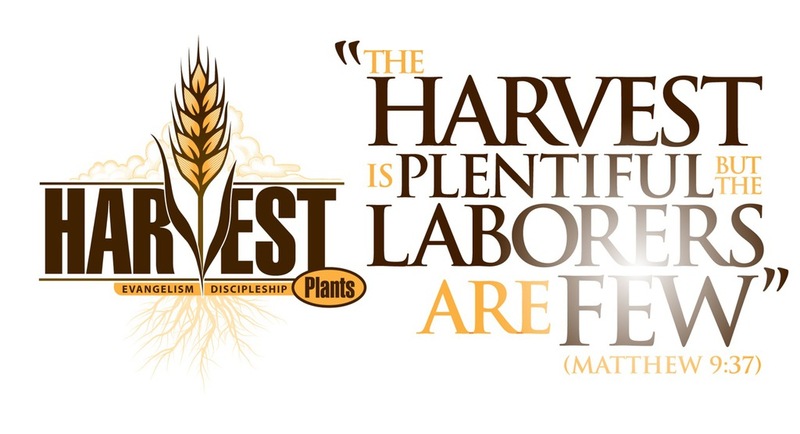 What a privilege to be laborers together in His harvest! Your prayers for this faith ministry are deeply appreciated. God bless you! 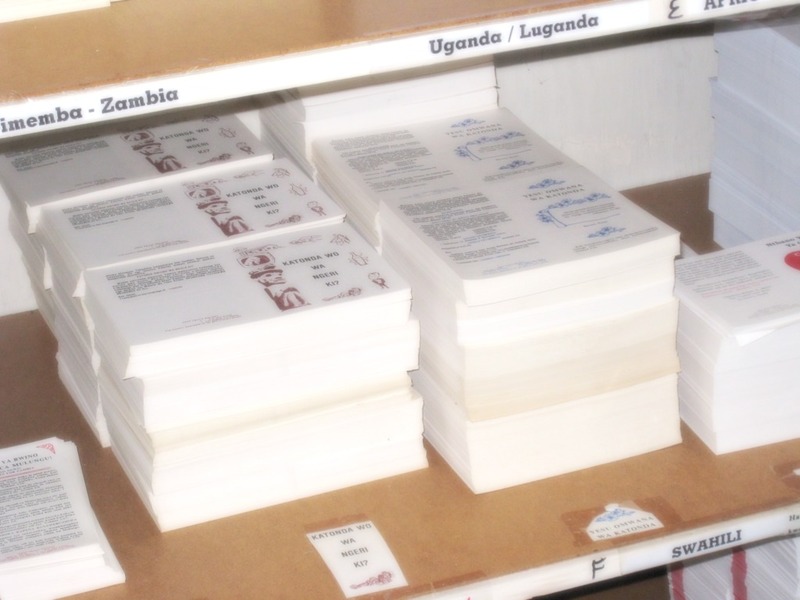 Tracts by mail are $8.00 per pound, plus shipping fee. 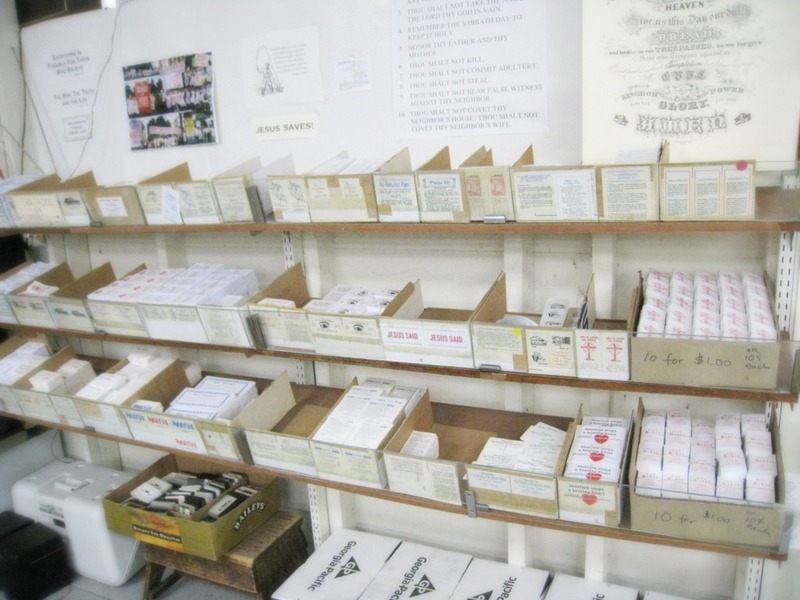 (California resident orders also are charged the current sales tax.) 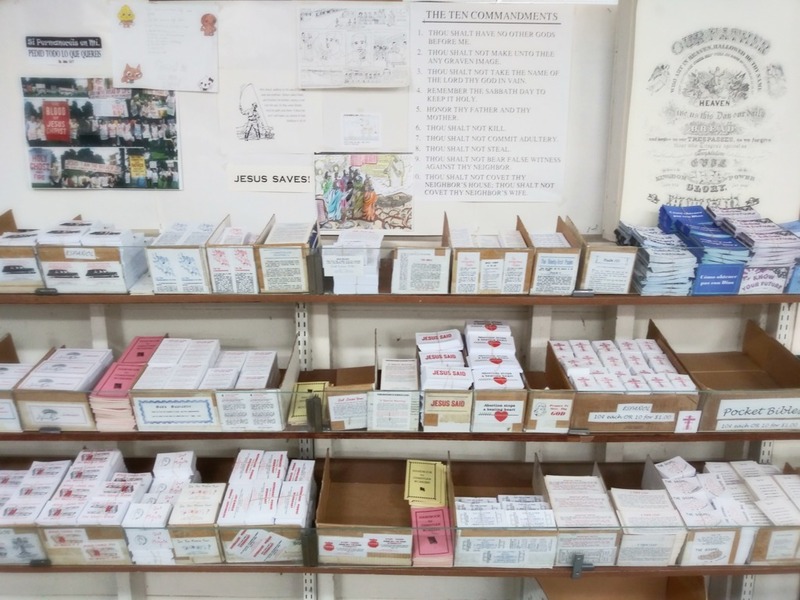 We also accept tax-deductible donations (gifts) to help this ministry send tracts to those in need around the world, such as foreign missions. 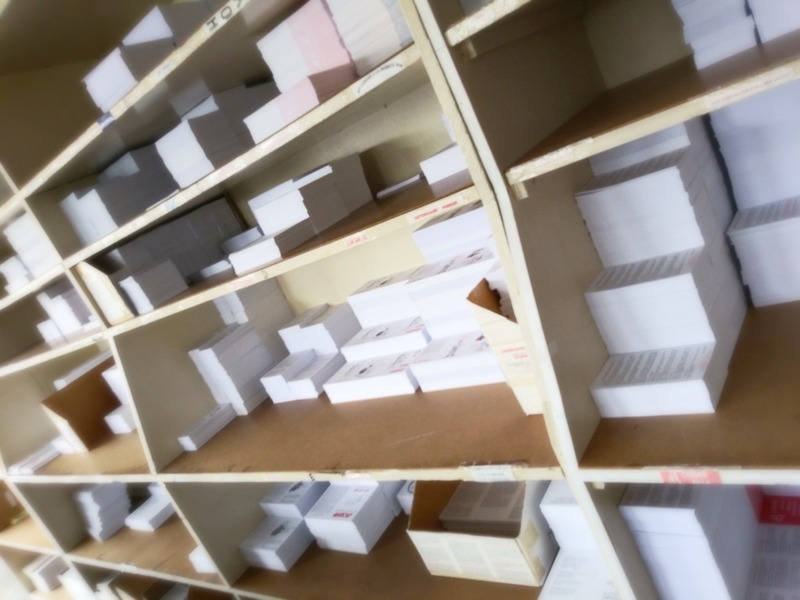 You may request a sample packet of tracts (English or Spanish are available), for which we suggest a $4.50 donation to cover postage costs. For those who are unable to send a donation, we will send a half-pound free. 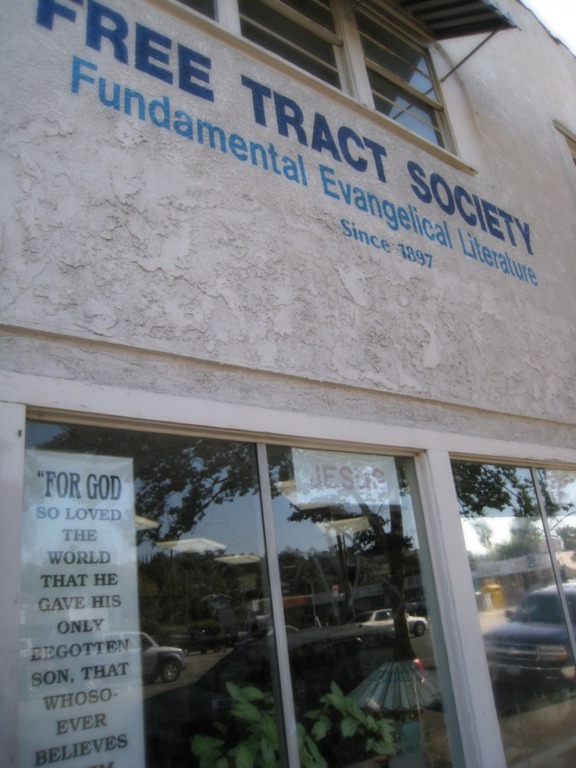 Open to the public on Tuesdays - Saturdays, 10:30 A.M. - 5:00 P.M.